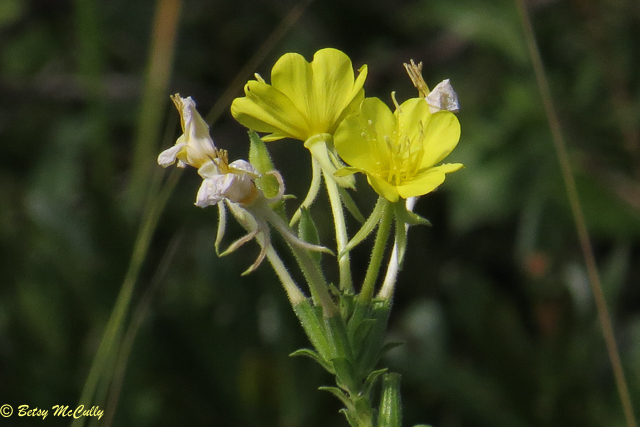 Prairie Sundrops (Oenothera pilosella). Also called Meadow Evening-Primrose. Oenagraceae family. Native. Meadows, fields. Napeague, Long Island, 2017.